Home News Five new child care spots for P.A. 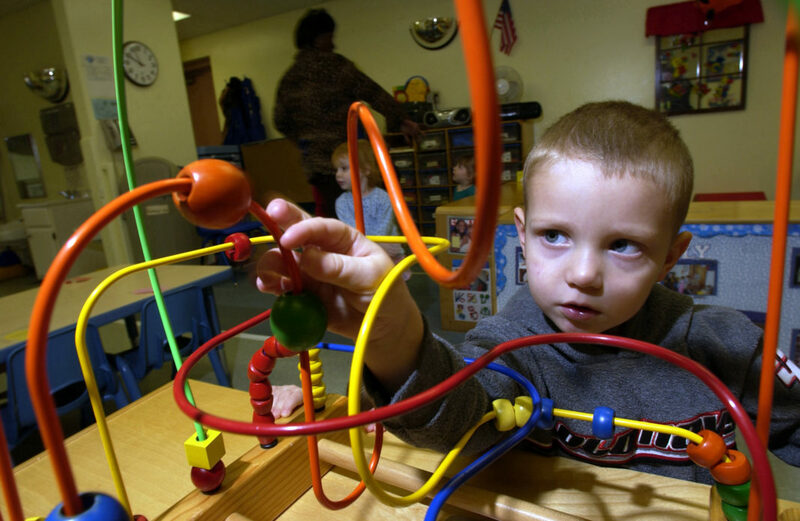 Five new child care spots for P.A. Prince Albert will be receiving five additional child care spots as part of the second phase of the Canada-Saskatchewan Early Learning Child Care Agreement, according to a press release on Friday. In April, the city received 56 child care spots for a total of 61 spots out of the 1015 spots allocated by the government. These five new spots were allocated to Centre Éducatif Tresors du Monde. The agreement, signed earlier this year, provides nearly $41 million over a three-year period to improve early learning and child care in the province. The allocation process involves the province determining priority locations. They do this by assessing the child population, current availability of physical spaces and if the group applying for the funding is an incorporated non-profit. “We look at whether they will be servicing children and families experiencing vulnerability, Indigenous families, new Canadians, francophone communities (and) harder-to-serve populations,” said director of early learning and child care service delivery Cindy Jeanes. In the second phase, Saskatoon received the most allocations with 396 of the rest of the 447 spots doled out. “We take all the communities that have applied and we look at all of those factors that I mentioned… and we rank communities from the highest to the lowest need. Saskatoon is a community that was identified as a priority this year,” Jeanes said. Other communities to receive space allocations in the second phase include Regina, Beauval and Vonda. In the first phase, communities included North Battleford, Yorkton, Moose Jaw, Nipawin and Fort Qu’Appelle. Of the 1015 spaces, 65 were dedicated to francophone development. In Prince Albert, there are roughly 1100 child care spaces and 473 of them have been added since 2007. 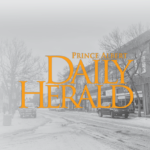 “It’s been a fairly significant growth in Prince Albert for 10 years or so,” Jeanes said.